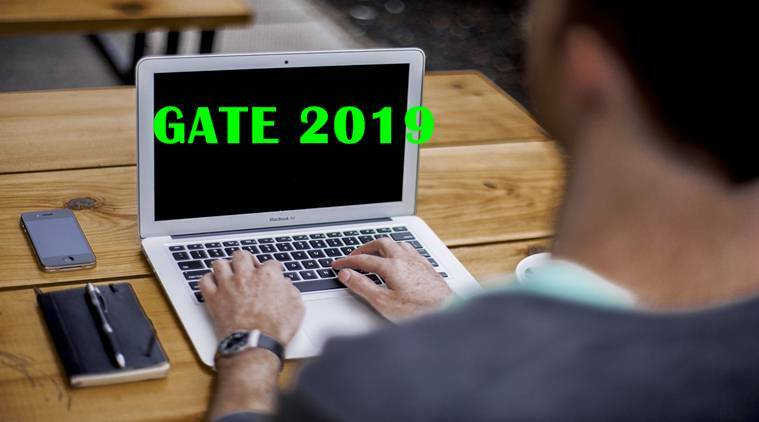 IIT Madras will conduct GATE 2019 on February 2, 3, 9 and 10. 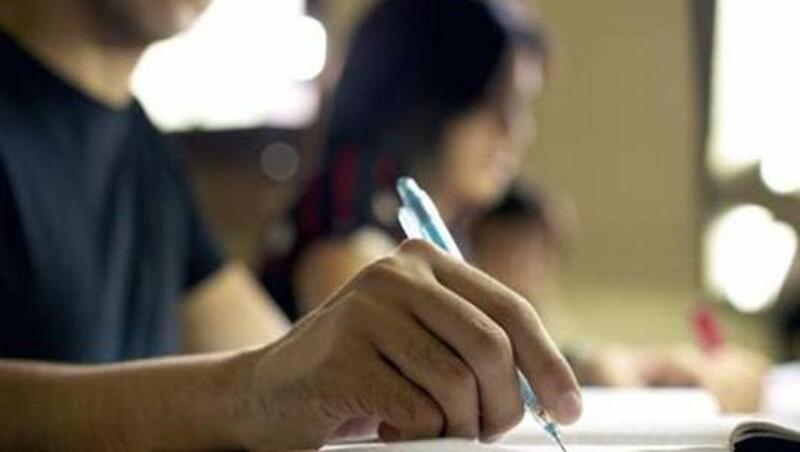 The exam will be on 24 subjects including Aerospace Engineering, Agricultural Engineering, Architecture and Planning, Biotechnology, Civil Engineering, Chemical Engineering, Instrumentation Engineering, Mathematics and Mechanical Engineering among other subjects. C2 – Boost up Your Confidence: Once fostering up your concepts, the second mantra to ace the preparation is to recollect these concepts for a certain number of times. This activity will result in enhancing your confidence to get to the right answers for any of the questions of any of the concepts. C3 – Gain and Maintain the Command: For attaining better grasping of the concepts, you should create space for practicing more questions from several sources. Meanwhile, when practicing these problems, you must also consider other methods to solve them to arrive at the same answer. C4 – Creating shortcuts: Preparing honestly for the test is one of the spheres, at least, where shortcuts can prove to be extremely time saving for you. This is particularly so, when going through revision. Hence, we advise you to incorporate shortcuts into your methodology to solve your problems. The next issue that you need to address is that of the books you prepare from. 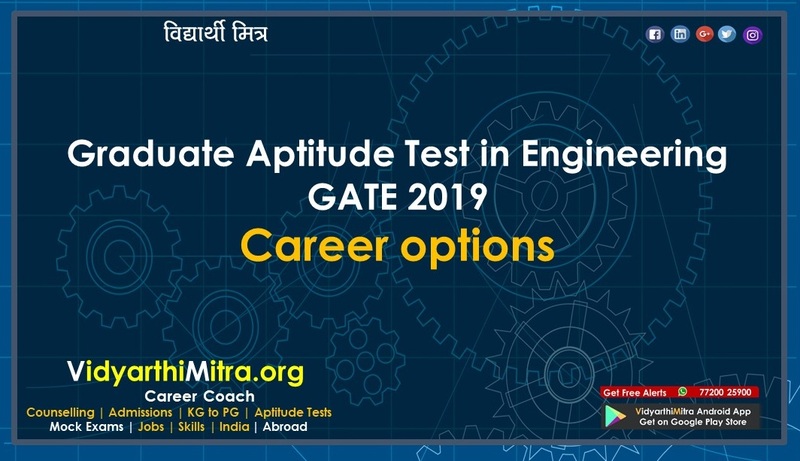 You simply need to grasp the right books for GATE 2019 preparation. For this, land your hands on the books dealing in the fundamental and basic concepts. Moreover, you can also consider some books that will assist you in mastering some particular chapters. We must caution you for buying only the books of some standard. These books will make you understand the concepts easily leading you to better learning. Most of the top GATE scorers revealed a secret of their kind of success. 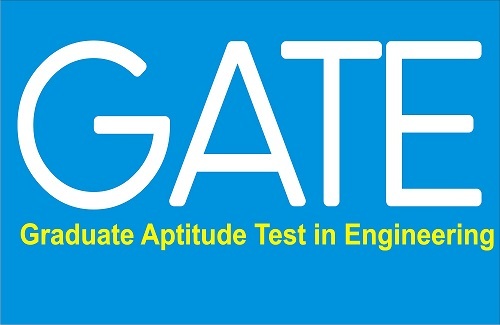 Instead of making efforts for covering each and every topic of the GATE syllabus, they devoted most of their time and energy for strengthening the topics and spheres in which they were already better. Hence, they paid all of their attention to making such fortes, as strong as possible. The lesson? Perfecting certain essential entities of the syllabus is more productive than preparing in a mediocre manner for all its counterparts. The latter is more time and energy consuming than the former one. 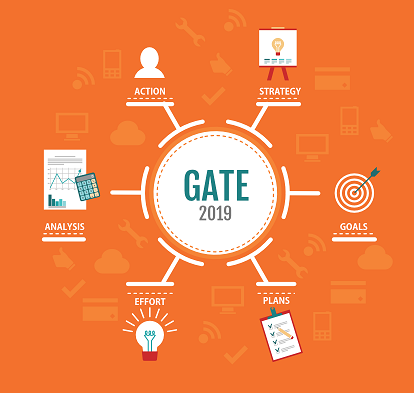 Hence, this methodology of preparation is an important thing to consider when preparing for GATE 2019. 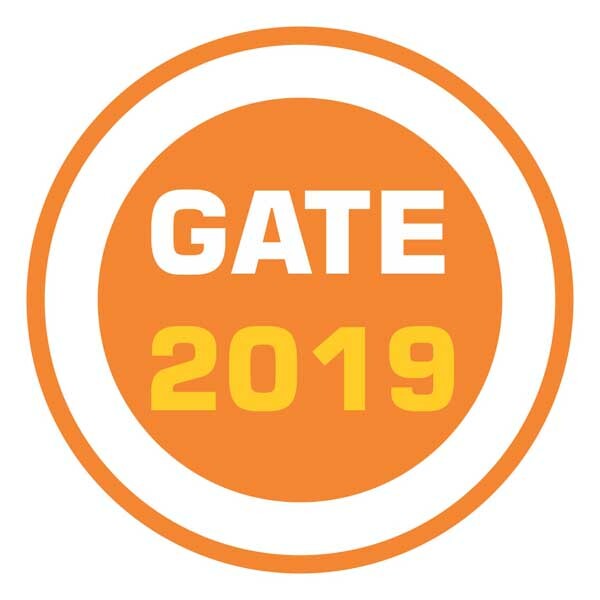 A month or two before the holding of GATE 2019, you’ve been in the process of preparing for it, for almost a year. Therefore, now is the time to come in the mode of rigorous practice for it. You can’t enjoy the luxury of more breaks and recesses as you did earlier. Also, it’s not the time to go to picnics in between to refresh yourself. Though, you can take some breaks of smaller duration in between your preparative study. This is the time to sincerely occupy yourself with the revision of all the learned concepts and practicing of problems, greater both in quality and quantity. And if, in this one year, you’ve practiced well, you will naturally feel the peace of mind. Also, you will be more confident regarding the exam. The closer you arrive to the day of taking the examination, the stronger you must feel these two sentiments. Presence of these, signal good preparation for the exam, on your part. The first of the points when talking about the solving of the problems first, you must evidently grab the easier ones. It is a more prudent thing to do when performing in already stressed situation as that of an exam! This will benefit you in more than one way. It will greatly help in boosting up your confidence for the tougher counterparts. It will make you mentally well-prepared for tackling the tougher problems as it will demarcate a line of separation between the easier and the tougher problems. This will lead you to better management of the exam, on the whole. Next comes the front of your replies getting negatively rewarded if you happen to solve them incorrectly. The front of negative marking, therefore, is also an issue that you must be vigilant for. Sound preparation and better time management are the factors that can minimize your loss. Moreover, you mustn’t be in a hurry. You must carefully read and evaluate the difficulty levels of the problems. Thereafter, you must attempt them according to the tip mentioned above. Summing up finally, it will be wise to remind you for the changeability of the pattern of the exam. Hence, to deal with the problems, your plan should also be dynamic and adaptable according to the immediate changes, as and when they happen.